“Trinket”—to gem—“Me to adorn—How tell”—tonight? 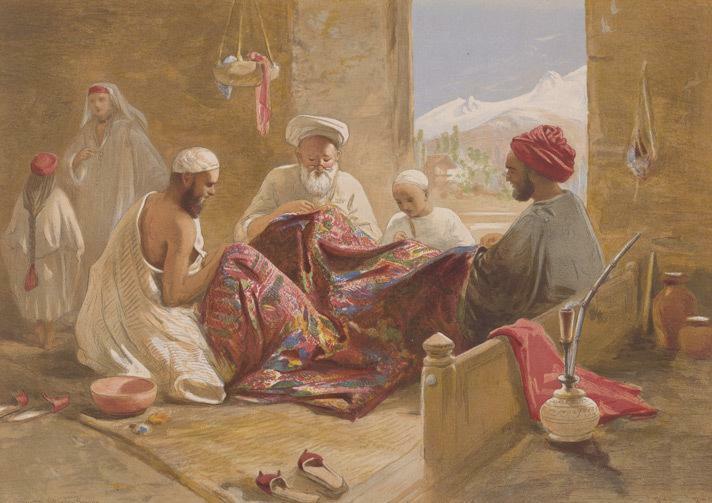 A Muslim shawl making family shown in Cashmere shawl manufactory, 1867, chromolith., William Simpson. 22-23 September 2016 – “Partition and Empire: Ireland, India, Palestine and Beyond (University of Illinois at Urbana-Champaign). The imperial partitions of the twentieth century reverberate to the present, and inform contemporary insecurities of different regimes across the world. Present-day challenges to the post­colonial nation­state and its boundaries are often rooted in imperial partitions. Whether in Kashmir, Syria or Palestine, the legacies of partition form the everyday experiences of conflict and violence for millions of people. With these considerations in mind, this conference will explore the theme of partition and empire in global, comparative, and connective frames. Though we focus on the partitions of Ireland, India, and Palestine, we welcome papers addressing imperial partitions in other regions of the world. Topics include but are not limited to violence; sovereignty; sexuality and the body; displacement and dispossession; memory and cultural production; territoriality and borders; identity and state formation; pedagogies and/or epistemologies of partition. We invite a title and abstract of 250 words due emailed to partitionsconferenceUIUC@gmail.com. Conference attendees will pre-circulate papers (of about 8,000 words including footnotes), due August 19, 2016. Travel and accommodation will be provided for all conference attendees. General view of Temple and Enclosure of Marttand (the Sun), at Bhawan, ca. 490–555; the colonnade ca. 693–729. 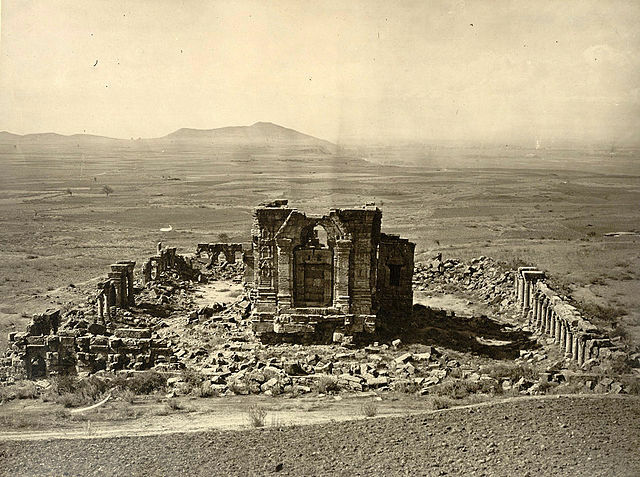 Surya Mandir at Martand, Jammu & Kashmir, India, photographed by John Burke, 1868. Poetry at the Post: It’s Going To Be All About Ireland in South Dakota!